Tina has been with 20/20 Vision Center for over 10 years. She knows more than anyone about the functioning of the office. Currently she is working part-time, and is our insurance expert, and she fills in at the front desk when needed. 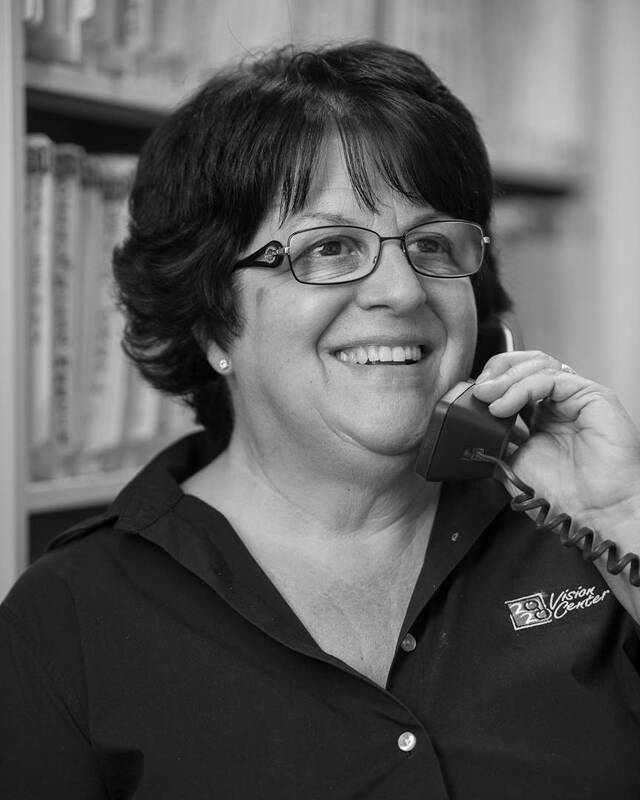 Should you have any insurance questions that our other staff can’t answer, never fear…Tina will help! She brings a number of outstanding qualities to the practice. She comes from a retail background, which has given her excellent service and communication skills.